The Faculty Association of SWTJC is hosting a forum with Texas House of Representative Tracy O. King and Texas State Senator Peter Flores on Thursday, Dec. 6 from 3 p.m. to 4:30 p.m. in Tate Auditorium in Uvalde. 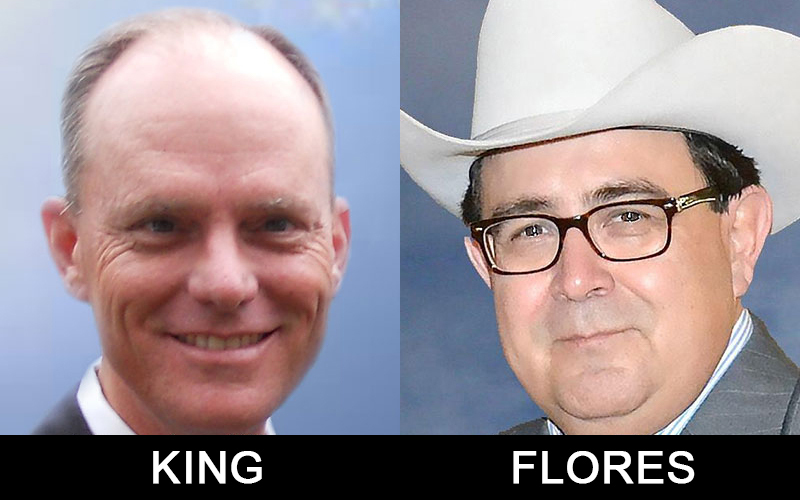 Flores and King will give updates and an outlook for the 86th Regular Legislative Session. There will also be answering questions from the audience if time permits. Government instructor Xaviera Haynes, who is organizing the forum said, “Everyone is invited, and I hope to have faculty, staff, students, and members of the community in attendance. SWTJC will also be streaming the event on their YouTube Channel.